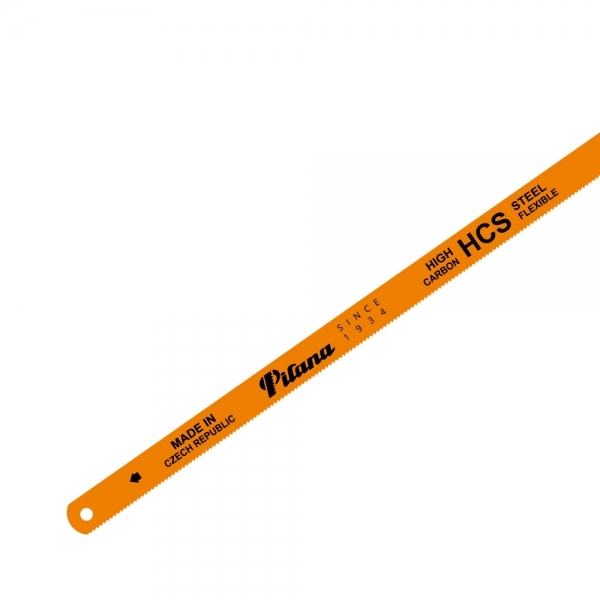 HCS hand hacksaw blades are made from high carbon steel which undergoes induction hardening heat treatment. 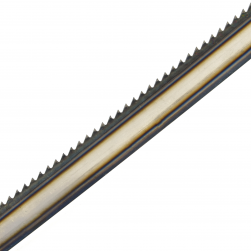 The high carbon content allows us to produce blades with the same hardness as HSS steel blades. 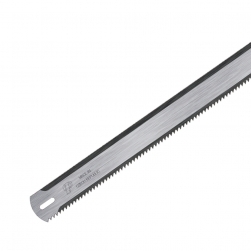 These blades are not designed for particularly challenging projects, but they are well-suited for Do-it-yourself use. 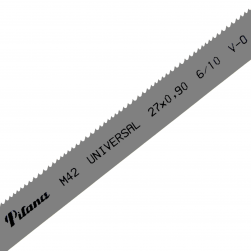 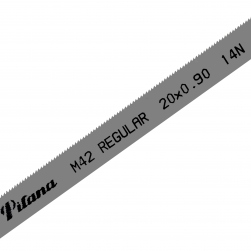 Our factory only uses steel strips manufactured in the Czech Republic, guaranteeing levels of quality in excess of those products from alternative markets..
Blades are meant for hobby cutting. 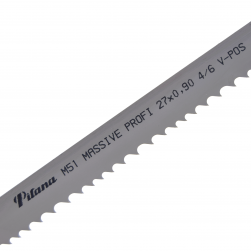 They are suitable for plastic, non-ferrous metals and soft steels. HCS FLEXIBLE blades are offering very good price/performance ratio. 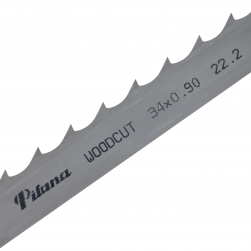 There are four different standard packages of blades, as you can see below.